Paperback, 8 x 9.75 in. / 128 pgs / 125 color. Text by Robert Cozzolino, Joe Fig, Jonathan F. Walz, Sarah McEneaney. 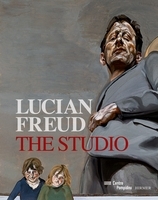 Among the most popular images in the Pennsylvania Academy of the Fine Arts' rich collection are self-portraits and depictions of studio life. 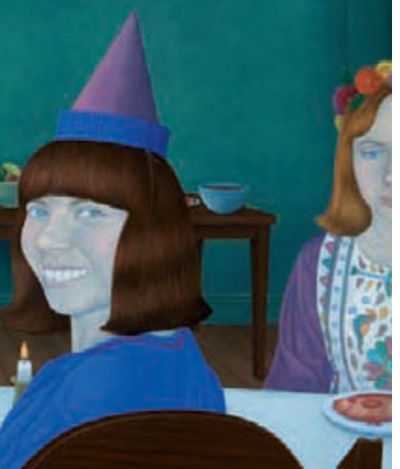 This publication accompanies a landmark exhibition investigating the complex nature of artistic identity. 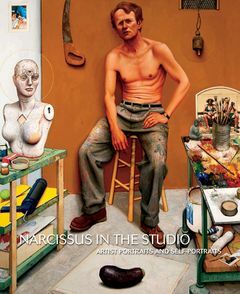 Narcissus in the Studio features texts by scholars and prominent contemporary artists whose work has tirelessly explored life in the studio. 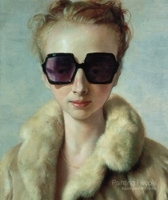 It includes an enormous selection of self-portraits and portraits of fellow artists by more than 60 major American artists from the nineteenth century to the present: Gertrude Abercrombie, Robert Arneson, William Beckman, Joan Brown, Thomas Eakins, Joe Fig, Viola Frey, Gregory Gillespie, Red Grooms, George Grosz, Barkley L. Hendricks, Sarah McEneaney, Archibald Motley, Jr., Vik Muniz, Gladys Nilsson, Jim Nutt, Violet Oakley, John Frederick Peto, George Tooker and Benjamin West. FORMAT: Pbk, 8 x 9.75 in. / 128 pgs / 125 color.